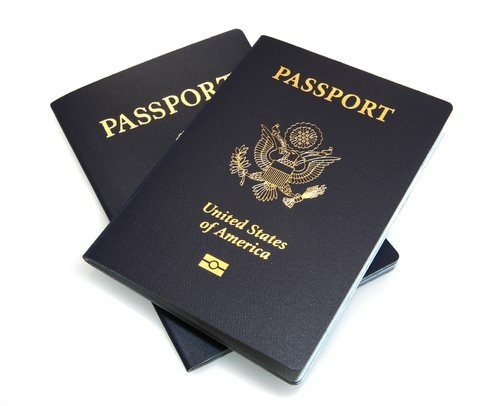 A United States passport agency has the ability to process same day passports for American citizens who have fulfilled all of the necessary requirements. This ability, enables an American citizen to obtain a passport and travel to a foreign destination within 14 days of the scheduled appointment for a passport. The process is even more streamlined, considering the availability of regional passport offices in the United States. These offices, however, are not located throughout the country like a regional passport office. A regional passport office can be located at over 9,500 locations thoughtful the country. The prevalence of such offices is not met with similar efficiency; the processing times for a regional passport office are considerably longer than a processing center. A regional passport office is a satellite branch of a processing center--it is a local agency that processes the paperwork needed for a passport. Once the application has been secured, and the documents have been finalized, the package is sent to a processing center, where the passport will be made. A regional passport office is the agency responsible for processing all paper work associated with the passport, but is not the institution that tangibly offers an individual a passport. Standard processing of a passport at a regional office is completed within 4 to 6 weeks. This time frame, is considerably longer than a processing center, that can create a passport in the same day. There are numerous passport offices located in major cities throughout the United States. Although the majority of citizens have access to these offices, the Department of State plans to open more passport offices throughout the country. Offices are being constructed in Buffalo, New York; San Diego California; El Paso, Texas; and Atlanta, Georgia. Every year or so a new regional passport office will open in a major city in the United States. The newest offices are located in Minneapolis, Minnesota; and Tucson, Arizona. A regional passport office is a processing center that issues new passports, and offers renewals, name changes, additional visa packages, and all corrections that are required for an existing passport. A regional passport office, has employed agents that in addition to receiving applications, also administer oaths required by the government. A regional passport office must be held separate from the processing centers listed above.